Pepper is a content-providing company that powers content-creation for major brands across India. We provide for the best content services available that will help you market your services best in all aspects. 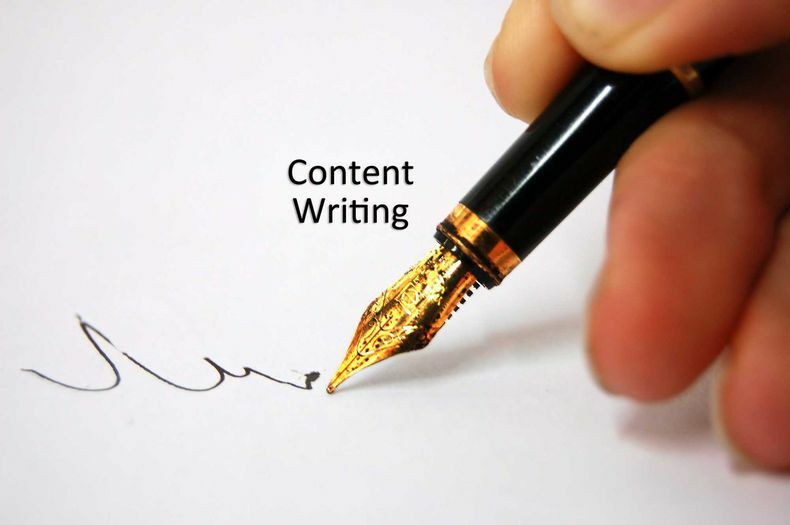 Company Writing is one of the detrimental factors that help you get distinguished from other similar service providers. With an impressive profile, we can help you get increased viewership. We provide for a best-in-class, end to end solution for content creation, covering the journey from ideation to publishing. Our services include Audience Research, Content Value Proposition, Competitor Analysis, Tone of Voice Development and Channel Optimisation. Our content translates to improved search rankings (SEO) and traffic, increased conversion rates and brand integrity. From website content, blog content, white papers, press-releases to primary content (brochures, product descriptions etc.) along with technical content, we can do it all, at good pricing. Content is the currency of digital marketing, yet over 80% of businesses haven’t formalised the way they produce content. 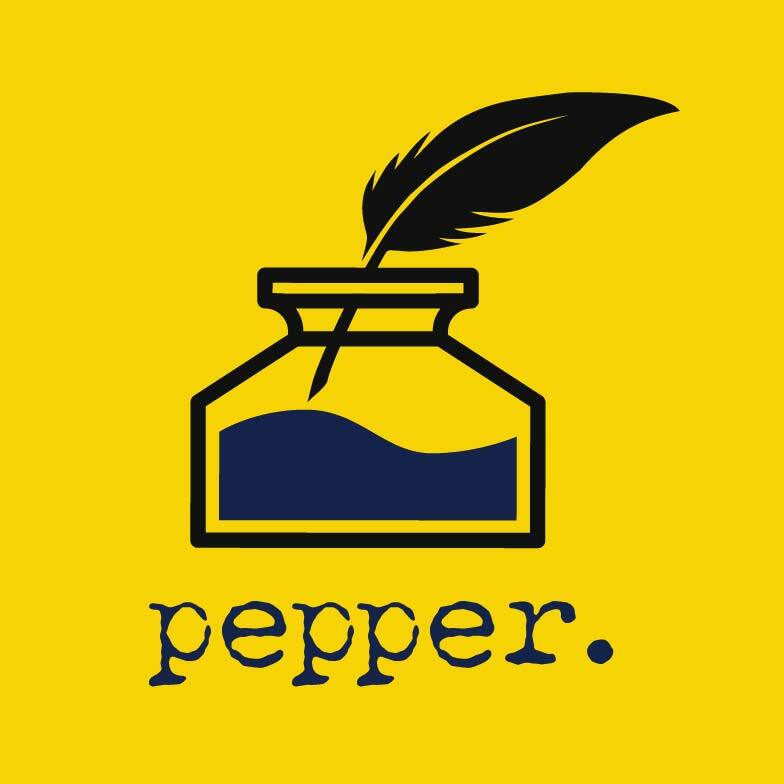 Pepper is a content providing company that provides content in all verticals. We power content curation for India’s leading brands as our innovative, enterprise content platform, expert services and diverse content offerings produce measurable business results. Our services include Audience Research, Content Value Proposition, Competitor Analysis, Tone of Voice Development and Channel Optimisation. Our content translates to improved search rankings (SEO) and traffic, increased conversion rates and brand integrity. From website content, blog content, white papers, press-releases to primary content (brochures, product descriptions etc.) along with technical content, we can do it all, at good pricing.